Choose from a wide variety of exciting, and distinctively African safari experiences, such as trophy big game hunting, wing-shooting, touring, photographic, fishing and golfing safaris. Hunt South Africa and experience the thrill of a true ethical hunt. 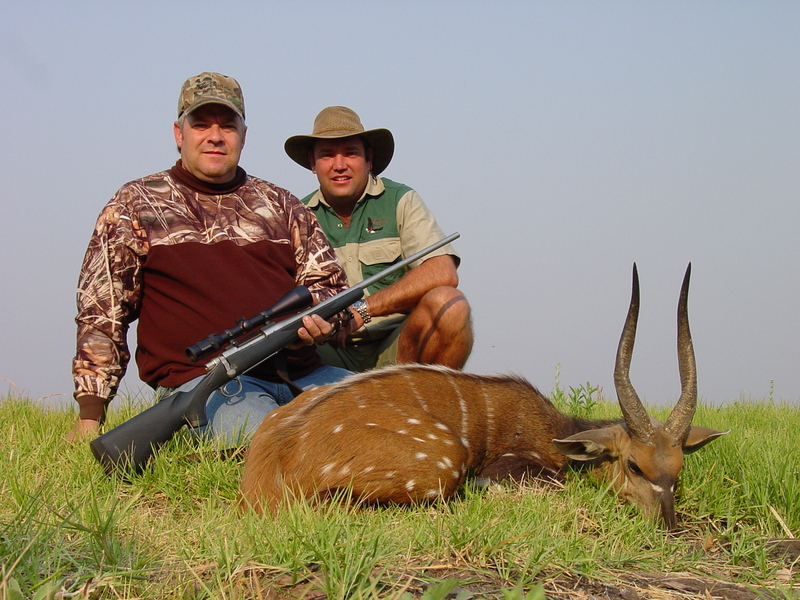 Hunts are done on a fair chase basis which makes South Africa an exciting place to hunt. South Africa allows the hunter to hunt with rifle, black powder, handgun and bow, making it one of the most hunting friendly countries in Africa. In South Africa we hunt four provinces, Limpopo, KwaZulu Natal, Eastern Cape and Kimberley, each hosts its own unique species. 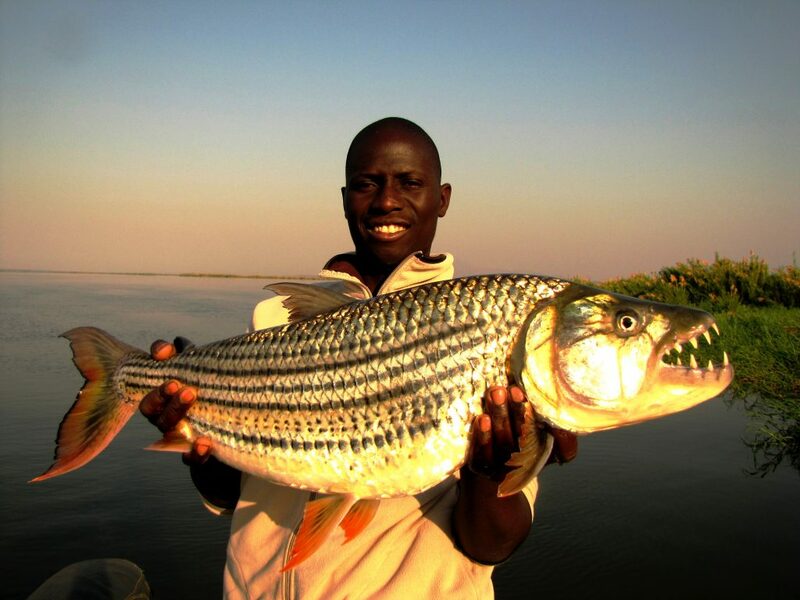 Mozambiques Cohorra Bassa and Zambezi Delta offer Big 5 hunts that will exceed your expectations. 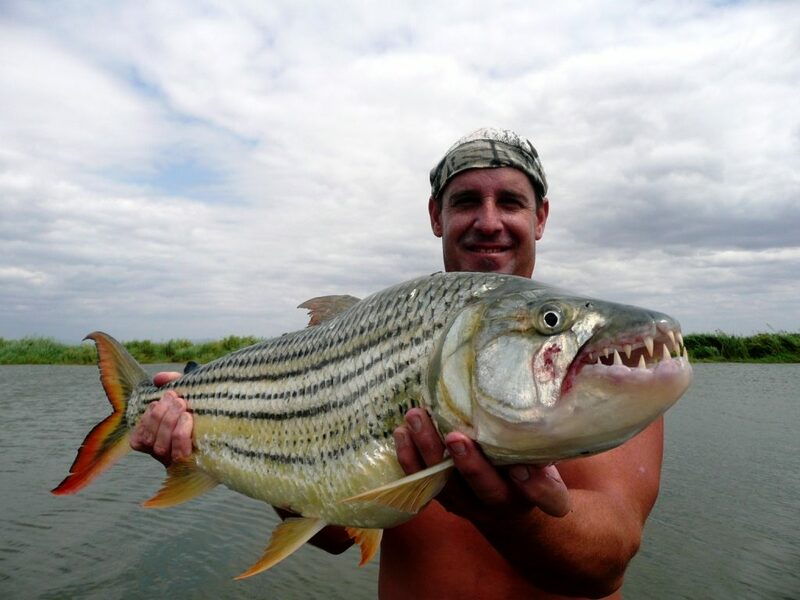 Hippo hunting and crocodile hunts have gotten so popular in the past 10 years that it has now became a hunt hard to find, or hard to find a good place where both species can be hunted in a short time with the trophy size still good. Piet Otto Safaris has the best area to combine these 2 species with a 100% success over the last 6 years. Do not hesitate to contact us for more information. 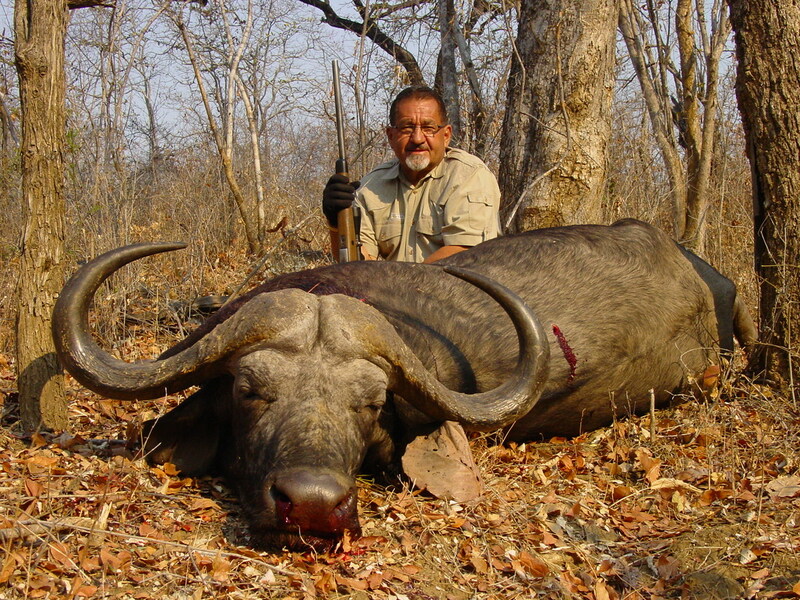 To provide a thrilling African hunting experience that is unique. In the northern part of SA, with the closest airport Pietersburg, now Polokwane. This is bushfeld terrain with thick bush cover and some mountains. This area boasts the largest kudu trophies in SA. Hunting is done on foot ensuring a demanding chase. This area offers a wide range of species (cape bushbuck, blue duiker and cape kudu). 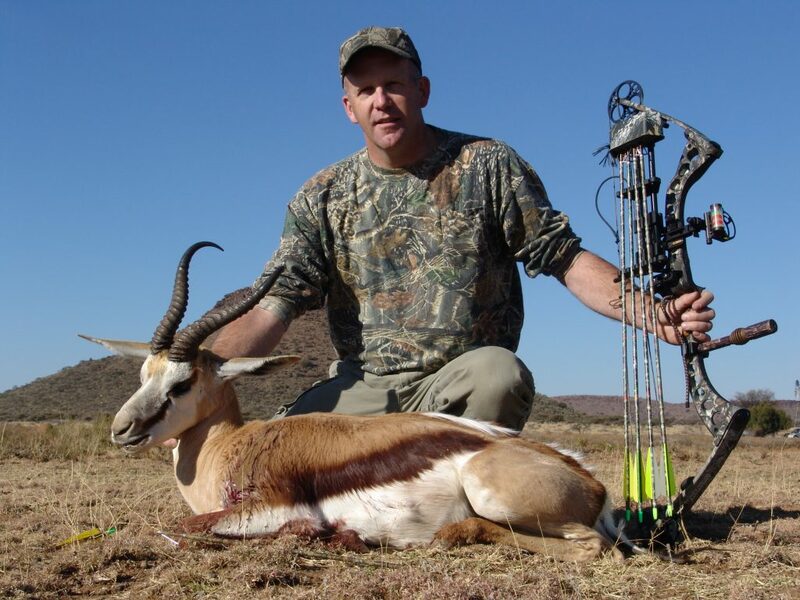 We specialize in hunting the indigenous trophies of the Umkomaas Valley and the Drakensberg Mountains. 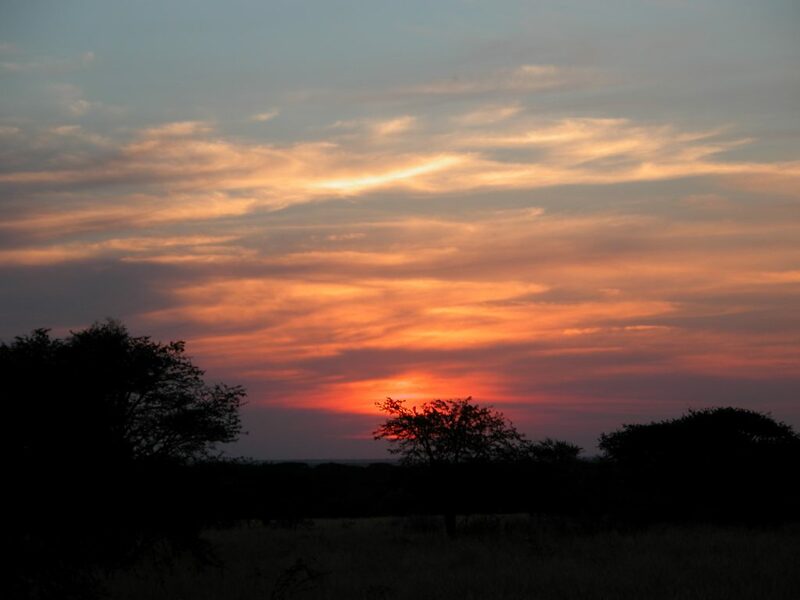 These areas are famous for Nyala, Bushbuck, Kudu, Reedbuck, Mountain Reedbuck and Vaal Rhebuck. Explore the central part of South Africa with convenient airport access at Kimberley. The terrain is open grasslands with koppies that make hunting by foot a pleasure. 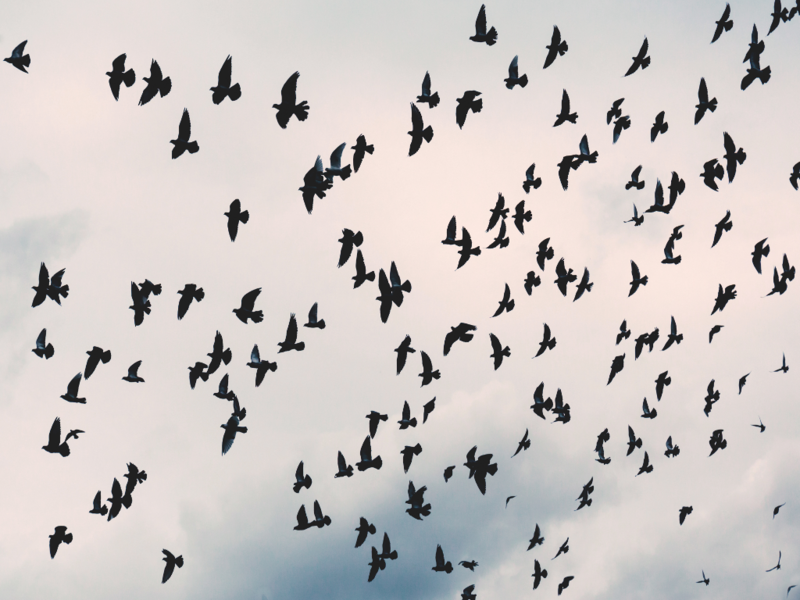 Game is easily spotted and stalked until optimal shooting position is attained. Tanzania is a sovereign state in eastern Africa within the African Great Lakes region. Neighbouring countries include Kenya,Uganda, Rwanda, Burundi, Democratic Republic of the Congo, Zambia, Malawi and Mozambique. Mount Kilimanjaro, Africa’s highest mountain, is in north-eastern Tanzania. 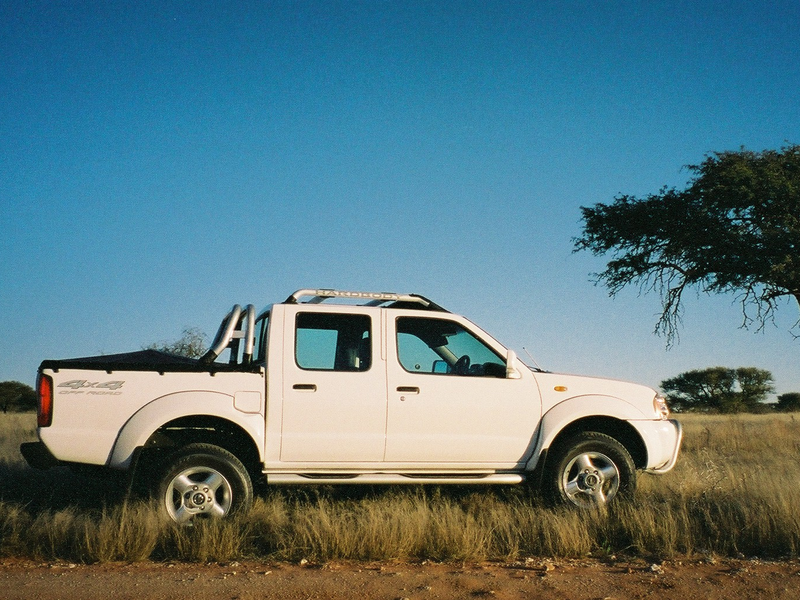 Tell us what your unique African safari experience would be.